News round-up: BMW M5 30 Jahre and Peugeot RCZ Red Carbon editions | What Car? The forthcoming 592bhp BMW M5 30 Jahre Edition will be the most powerful production BMW to be offered in the UK. The limited-edition 4.4-litre V8 super-saloon is being released to celebrate 30 years of the M5. It will have 32bhp more than the standard M5 and will get from 0-62mph in 3.9 seconds. It'll also average 28.5mpg, emit 231g/km of CO2, and comes with lower, stiffer suspension. 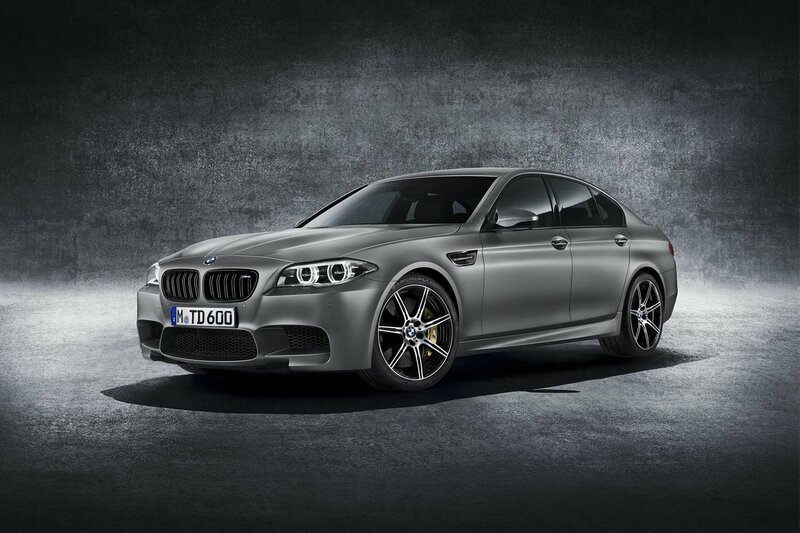 Only 300 of the 30 Jahre Edition M5s will be sold worldwide, with 30 of these coming to the UK. It is on sale now and costs £91,890. Peugeot has announced a new, limited-edition version of its RCZ coupe, called the Carbon Red. The Carbon Red has 19-inch alloy wheels, a choice of red or black paint, black details and black brake calipers. It also gets leather sports seats with red stitching, a sports steering wheel and short-shift gearlever. It also gets satellite-navigation and Bluetooth. The Carbon Red is offered with the 1.6 THP 156, 1.6 THP 200 and 2.0 diesel engines. Prices start at £26,000 and it is available to order now.